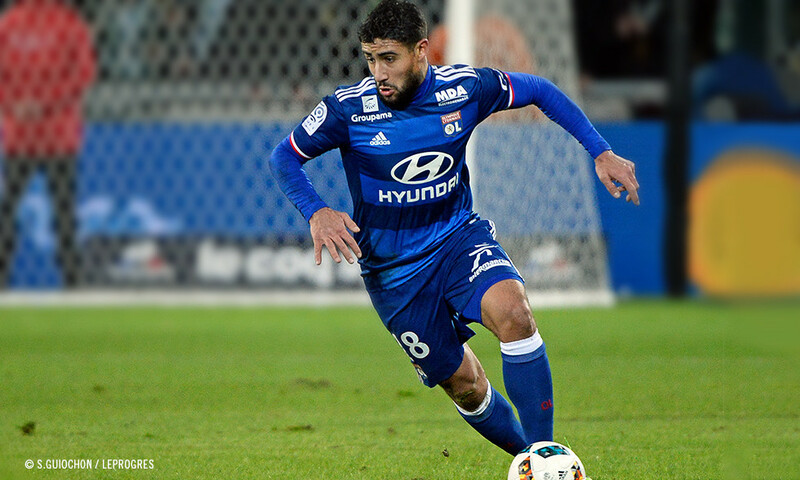 Following their excellent win against Nancy on Wednesday, Lyon need to make it two on the trot as they take on a struggling Guingamp side less than a week before facing Alkmaar in the Europa League. 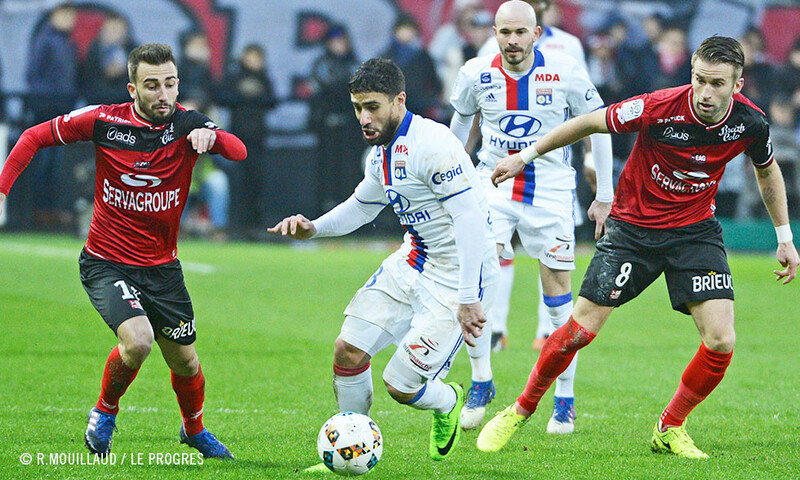 After a tough period of four defeats in five matches in all competitions, Lyonnais got back on track with a big 4-0 win over Nancy at the Parc OL on Wednesday. They will be looking to build on that result when they travel to Brittany, but they will need to be careful. 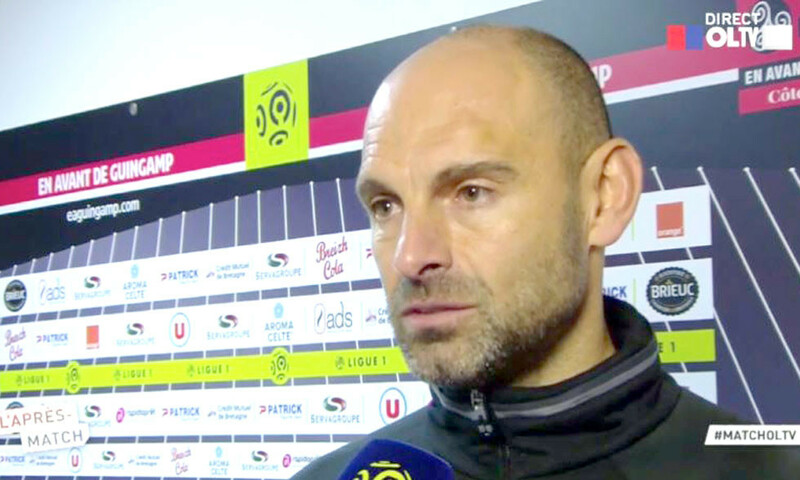 While Guingamp are coming off three consecutive league defeats, they have already beaten OL twice this season, in Ligue 1 and the Coupe de la Ligue. "They're a tough team to move around," admitted Gérald Baticle in his press conference. Jeered by their own fans during the home clash with Nancy, the OL players need to get past their recent difficulties - especially their being knocked out of both domestic cups and the derby defeat. Results in the next few Ligue 1 matches - as well as the impending knockout tie with Alkmaar in the Europa League - will be capital in achieving this aim. For while a top-three league finish is looking less likely, a good European campaign is within OL's reach, and could provide the players, club and fans with an exciting end to the season. 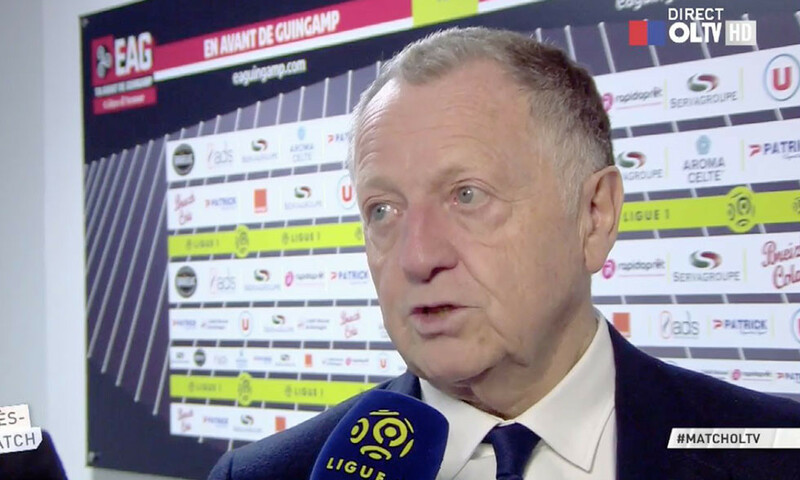 Jean-Michel Aulas announced it after the match against Nancy. "Mathieu Valbuena will miss the next two or three matches." The reason: a muscle strain in his thigh. It didn't stop him from scoring a superb goal, but it will see him miss the trip to Guingamp. It's a big loss for Bruno Genesio's squad, so instrumental has Valbuena been of late. 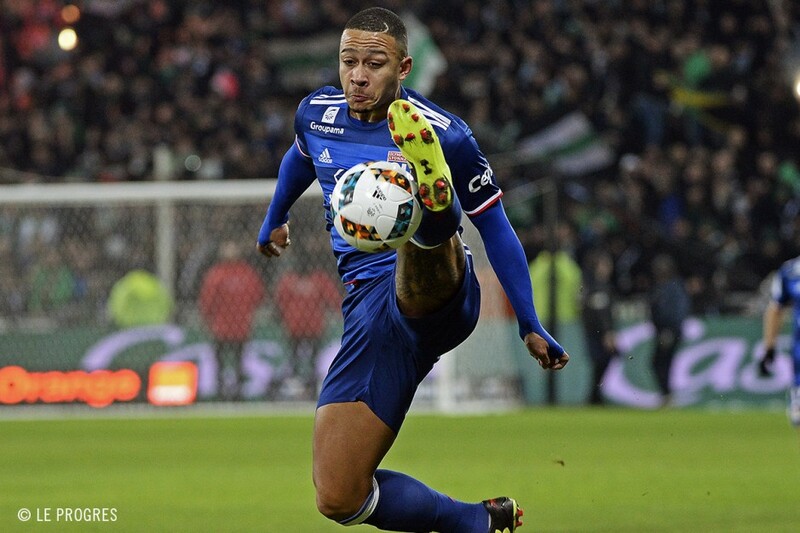 To replace him Memphis could well get a starting berth, as he had in the derby, the Dutchman having opened his account in the win over Nancy. 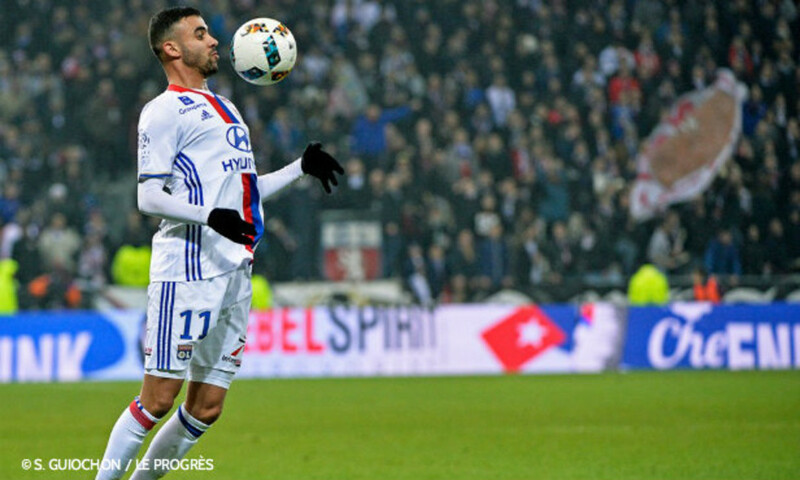 Rachid Ghezzal, back from suspension, could also provide a solution. The record is clear: Lyon have lost six of their last nine Ligue 1 matches that kicked off at 17:00. 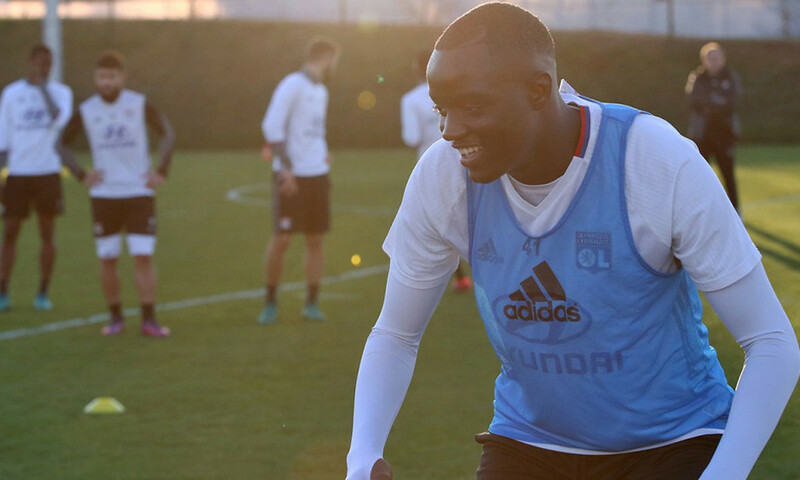 Les Gones have only won once in a matches at that time, against Toulouse in October 2016 (2-1). Genesio's men will be inspired to buck that particular trend on Saturday, especially as the following two league outings will also be played at that time.